USB drives have proved to be a real deal since its release. Who knew that these so call ‘storage devices’ can become a really helpful tool in coming future. I mean isn’t this great that a single device can serve so many purposes alone. It can act as a storage device, hacking tool, and much more. Here I’ll tell you an easy way to create a LIVE system on your USB Drive. A USB device is a small portable device that does not contain any movable part such as disk etc. It is connected to the computer system using a built-in USB connector. They are also known as Pen drives or Thumb drives. The USB drive consists of following parts. Side A: USB connector+mass storage controller chip+test points+flash memory chip. Without wasting any more time, let’s learn How to create a LIVE system on your USB Drive. Some of you must be familiar with the concept. But for those who don’t have much clue about it, it will be really helpful for you. Creating a Live system on your USB drive is not that big a deal. Why create a LIVE system on your USB drive, you ask? Just take a scenario that somehow, due to some unknown reason your Windows gets corrupted, there you can use your USB device as your savior. You can create a LIVE system on your USB device using Window-to-go mode. This feature allows the user to boot and run from the USB drive, as long as it meets the Windows requirements. This feature comes handy with Windows 8 and Windows 10. It is the official tool to install Windows 10 on a USB drive. If you are Windows 10 Peo user, you can take help from third-party programs such as WTG Assistant. 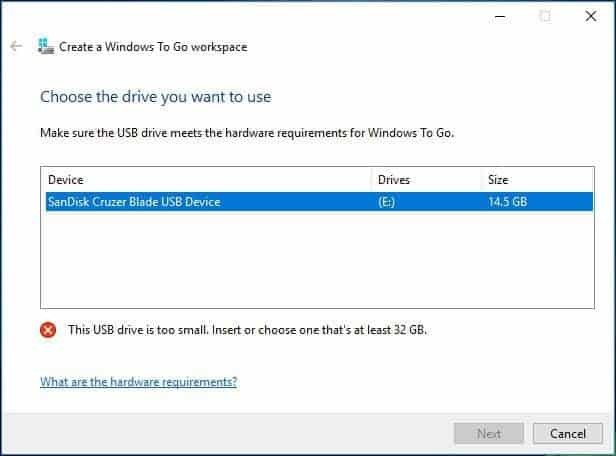 This software makes it possible to create a WTG USB drive/removable disk on non-Enterprise editions of Windows 10. Before starting with the installation procedure you need to first check out for few things. Download the.iso file of Windows 10 enterprise. Prepare a USB flash drive. Backup the data in USB Drive. Note: The USB drive must be of 16 GB. Download Windows 10 .iso file. You will get “install.win” file under the “Sources” folder. Run WTG Assistant to get the main interface. 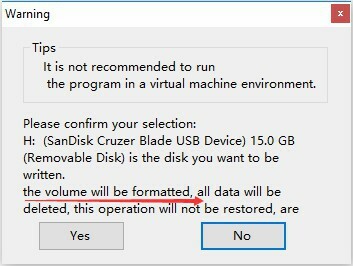 Click the highlighted word to choose the install.win file and drop down the box to select the USB drive as the location for Windows 10 installation. Pres Go. You will receive a warning message from the WTG Assistant regarding the USB Drive getting formatted. Clik on ‘Yes’. The process will take few minutes till then wait. When the operation is completed. Restart your PC, enter BIOS and set your PC to boot from the USB drive. Complete the procedure and your Windows 10 will be ready to use.